2008 is the year of the Wild Card. The new Wild Cards mosaic novel, Inside Straight, hit the bookstores on January 22, and has been getting some great buzz… though that might just be Jonathan Hive. My beloved New York Giants, a wild card team, roared through the NFL playoffs and won the SuperBowl. And come April the Dabel Brothers will be releasing the first issue of their new Wild Cards comic — The Hard Call. The Hard Call is not an adaptation of any of the existing Wild Cards stories, old or new, but an all-new, all-original tale designed and written especially for comics. 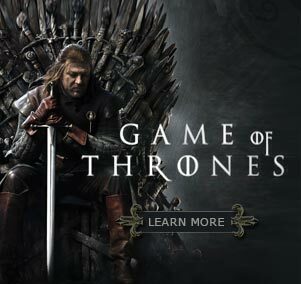 The story and script are from Daniel Abraham, author of the highly acclaimed fantasy novels A Shadow in Summer and A Betrayal in Winter, co-author (with me and Gardner Dozois) of Hunter’s Run, and creator of Jonathan Hive (from Inside Straight) and Father Henry Obst (from Deuces Down). For The Hard Call, Abraham has created an entirely new cast of characters… and brought back one old favorite, a guy named Croyd who never learned algebra. When a sudden outbreak of the wild card virus strikes a high school in Colorado, the survivors are rushed to New York City’s famous Jokertown Clinic. Some find themselves twisted into jokers, while others emerge with the powers of aces… and meanwhile, the Sleeper finds he has been framed for murder… and he’s not going to rest until he clears his name. Artwork on The Hard Call will be provided by Eric Battle, whose previous credits include Batman, Green Lantern, and many other titles. I’ve seen Eric’s pencils for the first two issues, and delighted in the way he’s bringing Daniel’s story to vibrant life. Here are his covers for the first two issues of the run. If you’d like to see some more of his work, check out his website. The first issue will also feature a variant B cover painted by Arthur Sudyam. 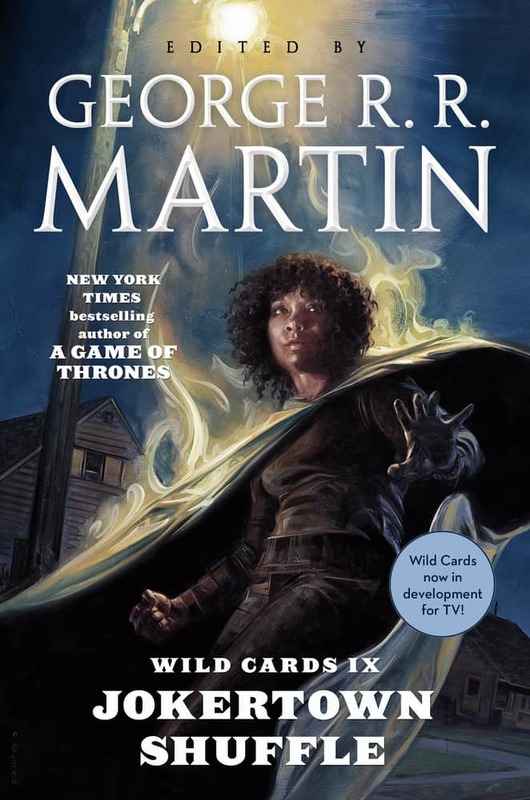 The mini-series will be six issues long, with the first issue available in April, 2008. Afterwards, the story will be collected in graphic novel format as a Del Rey trade paperback, with a spectacular painted cover by Vance Kovacs. 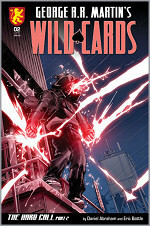 You can reserve your copy of Wild Cards: The Hard Call at your favorite local comics shop, or order directly from DBPro. 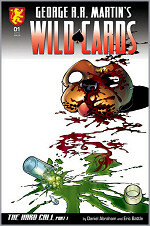 The Wild Cards series has its roots in comics, and I’m thrilled hat it will be returning to comics once again, after too long a hiatus… and not just with adaptations of the books, but with brand new stories and brand new characters, Old Wild Cards hands and brand new ones should both be thrilled by The Hard Call.